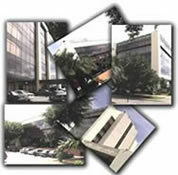 TopOffice Consulting is the leading Maildrop provider in Costa Rica. Established in 2007, the company caters to local and foreign individuals and corporations with business interests in Costa Rica. Over the past 10 years TopOffice has served over 1300 businesses and organizations, among them many start-ups. order your Anonymous Maildrop Package right away?